Home » A NEW YEAR SALE! A 15% discount for all DECEMBER ORDERS from www.MrStrongHands.com from December 06 till December 31! I will automatically deduct 15% from your PayPal invoice. So any price you see at www.MrStrongHands.com will be by 15% less. P.S. 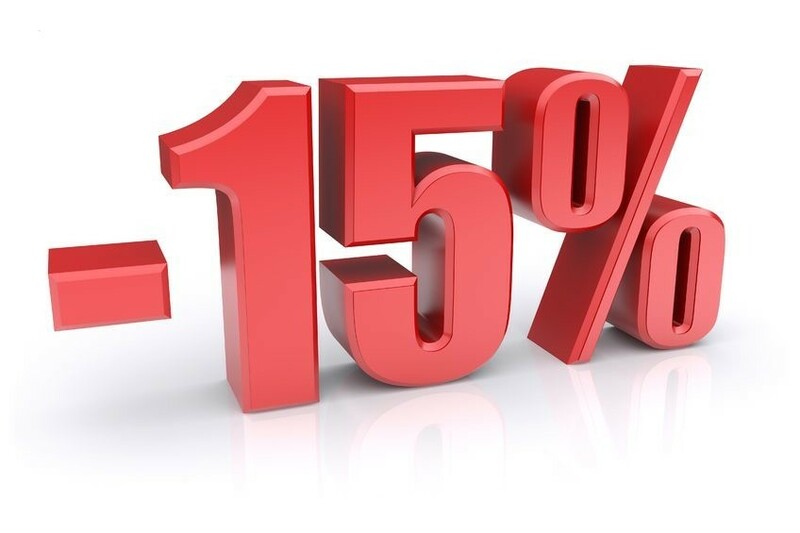 If you have made order earlier in December (from the 1st till the 5th of December), you can still claim your 15% discount by making another order till December 31.